Revolution Auto Service is a family-owned and operated business that always puts the customer first. While our company was founded in 2013, our skilled technicians offer more than 20 years of industry experience. 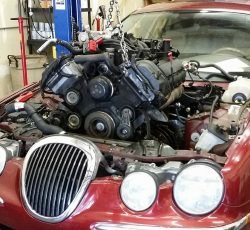 In addition to maintenance and minor repairs, our team of expert technicians is qualified to handle bigger and more labor-intensive jobs, including emissions failures (check engine lights), engine swaps, head gaskets, timing belts, and more. As members of the same community that our customers live and work in, we go out of our way to ensure that you are 100 satisfied with the work we perform. We also strive to instill new confidence while on the road. We fully understand the importance of having a reliable and safe vehicle. With an incredible team of technicians, that is exactly what we deliver. We take immense pride in serving our customers. 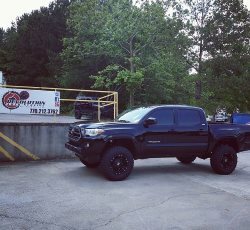 The caliber of auto service in Kennesaw, GA, and surrounding areas is evident from the minute that you enter the front door. Our team is dedicated to providing you with a positive experience. Our honesty and transparency are just two of the things that our customers love about the auto service in Kennesaw, GA, that we provide. 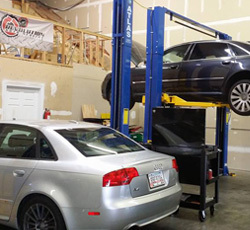 Prior to performing any work, a licensed technician will run cutting-edge diagnostic testing to determine the problem. After identifying the issue, you are provided with details that allow you to make a well-informed decision on how to proceed. 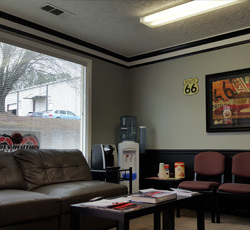 While leaving your vehicle in the hands of a highly qualified technician, you can relax in our clean and comfortable waiting area, complete with free Wi-Fi for added convenience. Instead of trusting your vehicle to just anyone, you can always count on us at Revolution Auto Service. We have gained a reputation for being the best and most passionate about what we do in and around the Kennesaw, Georgia, area. We would love the opportunity to have you as a valued customer. 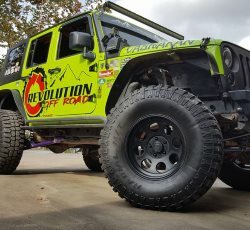 Revolution Auto Service – Superior Auto Service in Kennesaw, GA Revolution Auto Service is a family-owned and operated business that always puts the customer first. 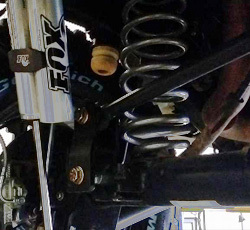 While our company was founded in 2013, our skilled technicians offer more than 20 years of industry experience. 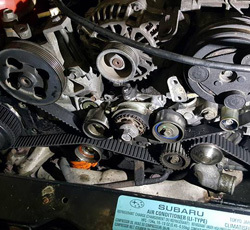 In addition to maintenance and minor repairs, our team of expert technicians is qualified to handle bigger and more labor-intensive jobs, including emissions failures (check engine lights), engine swaps, head gaskets, timing belts, and more. As members of the same community that our customers live and work in, we go out of our way to ensure that you are 100 satisfied with the work we perform. We also strive to instill new confidence while on the road. We fully understand the importance of having a reliable and safe vehicle. With an incredible team of technicians, that is exactly what we deliver. We take immense pride in serving our customers. 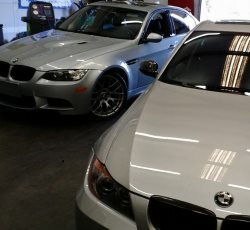 The caliber of auto service in Kennesaw, GA, and surrounding areas is evident from the minute that you enter the front door. Our team is dedicated to providing you with a positive experience. 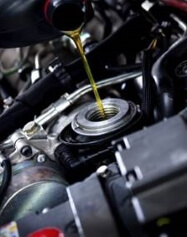 Our honesty and transparency are just two of the things that our customers love about the auto service in Kennesaw, GA, that we provide. Prior to performing any work, a licensed technician will run cutting-edge diagnostic testing to determine the problem. After identifying the issue, you are provided with details that allow you to make a well-informed decision on how to proceed. 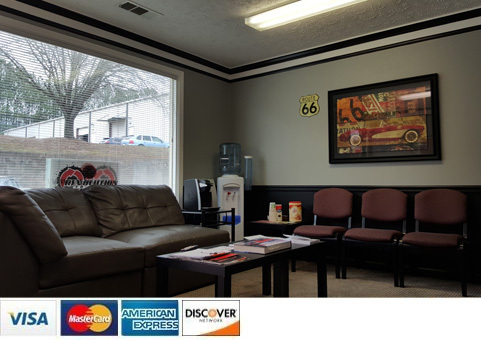 While leaving your vehicle in the hands of a highly qualified technician, you can relax in our clean and comfortable waiting area, complete with free Wi-Fi for added convenience. 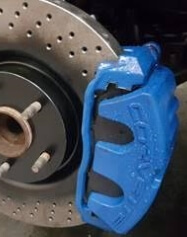 Instead of trusting your vehicle to just anyone, you can always count on us at Revolution Auto Service. We have gained a reputation for being the best and most passionate about what we do in and around the Kennesaw, Georgia, area. We would love the opportunity to have you as a valued customer.